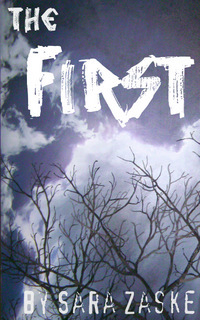 My awesome YA fantasy novel, The First, is now out on Smashwords! And so… the blog tour begins! First stop is Wednesday, July 18 on Bound2Astound. Come on by! A full list of blog tour stops is here. This entry was posted in Free books, Interviews and tagged blog tour, bound2astound, ebook, eco-thriller, fantasy, sara zaske, smashwords, The First, urban fantasy, YA, young adult. Bookmark the permalink.